Apart from the second and third Bourne movies, Paul Greengrass has made a specialty of dramatizing history, much of it very recent. 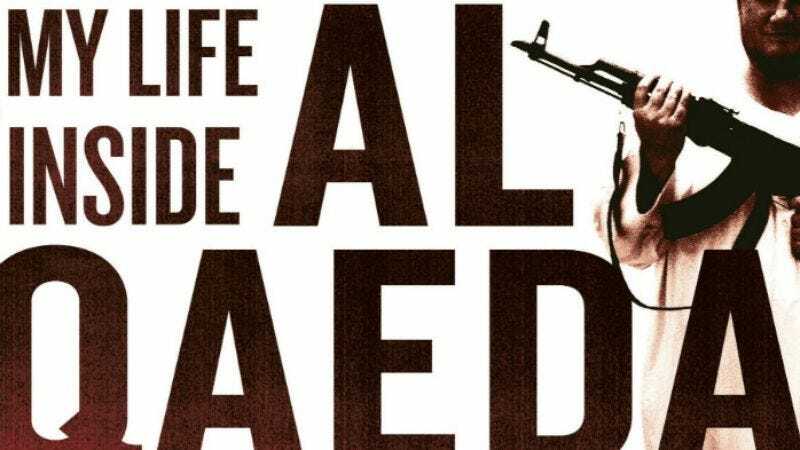 The latest on a list of films that includes Bloody Sunday, United 93, Green Zone, and Captain Phillips will be an Al Qaeda-themed drama based on Morten Storm’s memoir Agent Storm: My Life Inside Al Qaeda And The CIA. The Danish-born Storm converted to Islam and quickly became a radical. After attending a madrasah in Yemen and naming his son Osama, Storm suddenly had a change of heart and backed away from his extremist views to become a double agent, spying on Al Qaeda for American, British, and Danish intelligence. Greengrass is also apparently still at work on an older bit of history to dramatize: Memphis, his long-in-the-works film about the final days of Martin Luther King. Universal Pictures dropped the film back in 2011, so who knows who will release the film or when.